Zeke says, “Time to go!” I’ve now been educated that liberals die when they want to, or in fact, they need to, in order to make Obamacare less of a disaster. Liberals mandate when it’s time to die. Whereas conservatives die when they have to and not when its convenient. I’m one of them. A conservative. I’m 62 (now 65). It may be convenient for liberals like you, Zeke Emanuel to die when you want to, but conservatives don’t have that luxury . After all, somebody has to pick up the tab. We don’t get to choose when to die. There’s this thing called family. I have a family. A wife who’s retired and 2 grown children just getting started in their careers. My wife needs a husband who can spend more time with her. My two girls are just getting started in their families and in their careers. Did anyone tell you Zeke, kids are getting married in their 30s and 40s, not in their 20’s? Did anyone tell you, they’re having kids in their 30s and 40’s not in their 20’s? Who are these kids going to call Grampa, if I cash in my chips, toes up at age 75? My wife has been waiting over 40 years for me to retire. She has worked in the school system and done the lion share to raise my children throughout their formative years. We didn’t even start taking vacations until the girls were in high school. What am I going say to my wife when I’ve finally paid off the mortgage, sold my business and our kids are popping out babies, snot-nosed kids that we can spoil at age 75? “Sorry honey, Zeke says, time to go.” Really?! If I retire from my business at 68-70 years of age, I get to enjoy 5 yrs. in retirement? My wife and I could spend time with our daughters, their children, and would have maybe 5-7 years to see the world or at least a little more than the backyard??! That’s when I had an idea! 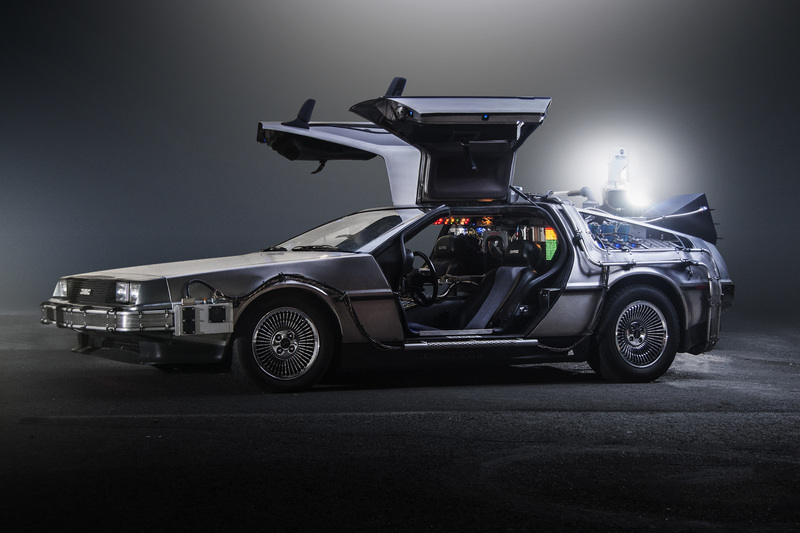 Like in Back to the Future, I could build a time machine like the DeLorean DMC-12 only in an 8 passenger family and friends van to escape from Zeke and Obamacare. My Mom would have a heart attack if I told her I was going to die at 75 years of age. She would only be 98! It would be too much of a shock to her system. How can I ask her to pass up an opportunity at age 100, to be mentioned by Willard Scott on the Today Show?! I run a successful small business. I am employ over 35 (now 45) people. I take pride in helping them and their families. They’re my extended family. One of our very own extended families had a baby today, 8 lbs. 10 oz. That baby will be 29 yrs. old Zeke, a young adult with a new family and hopefully a burgeoning career, when his own Dad is supposed to die. I gave my Dad’s eulogy when I had turned 60. I had 30 more years today to be with and learn from my Dad, Zeke, than you would ask of one of my own employee’s son’s to share with his Dad?! Most of my friends are my age or older, so who would I hangout with? 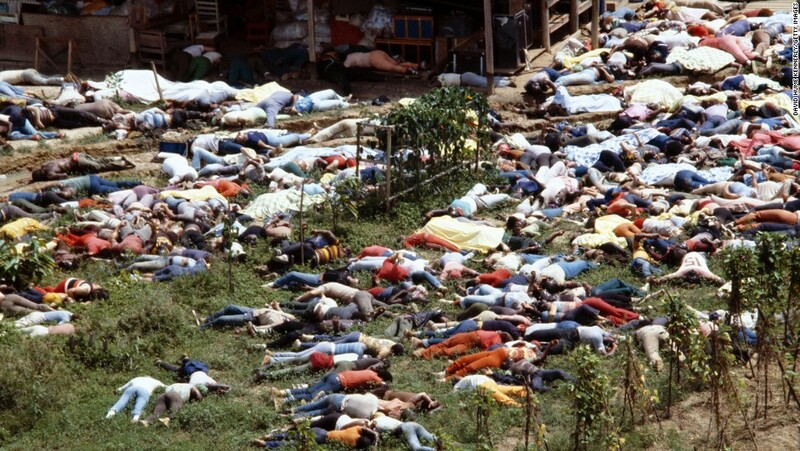 I guess when that time comes in 10-15 years we could throw a Jimmy Jones Jonestown party and all drink the Kool-Aid Zeke Emanuel is selling? Frankly Zeke, you’re a joke and you make me sick. You’re an Obamacare zealot? You’re just in it for the money. You don’t care about anyone but yourself and your lord and savior, Obama, so I’m not going to rollover and die for you. On the other hand, if liberals, like you, Zeke, want to die at 75 yrs. of age, that’s OK. It just sounds like another liberal born entitlement to me. Celebrities are afraid their Taj Ma-hall homes will slide int the ocean. Hollywood personalities and the mainstream media monopolized every avenue of opportunity to get Barrack Obama elected and their global warming agenda imposed on the public through every media outlet available. 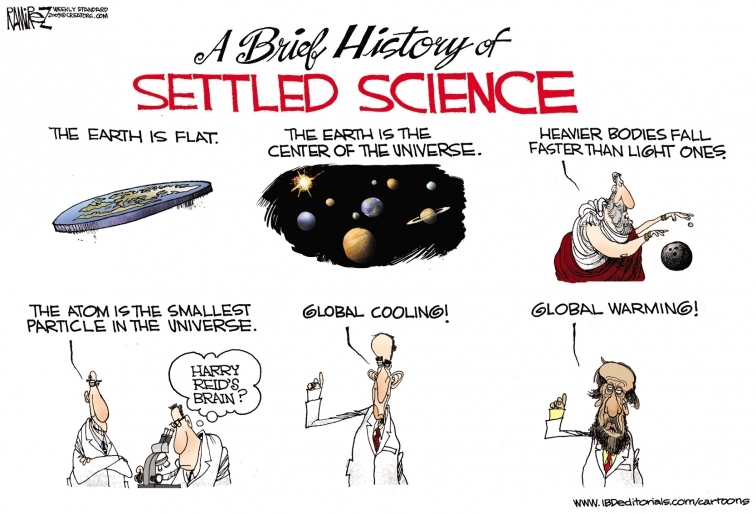 “Rigidly promulgating the idea that climate science is ‘settled’ (or is a ‘hoax’) demeans and chills the scientific enterprise, retarding its progress in these important matters. Uncertainty is a prime mover and motivator of science and must be faced head-on. It should not be confined to hushed sidebar conversations at academic conferences.” Computational physicist Steven E. Koonin*, Director of the Center for Urban Science and Progress at New York University. *Formerly undersecretary for science in the Energy Department during President Barack Obama’s first term, professor of theoretical physics and provost at Caltech, and chief scientist of BP. Freedom of speech is precious. Paid for by the blood of hundreds of thousands of brave fighting men and women and a country of people who believe in truly democratic society, freedom is priceless. Unfortunately freedom of speech has been compromised and severely curtailed due to lack of media coverage and unfair public commentary from over-zealous celebrity sound bites. Their man-made climate change agenda (claims) paid for by influence peddlers. Feeling unsettled? Try new Climate Science™, now with extra certainty! The idea that “Climate science is settled” runs through today’s popular and policy discussions. Unfortunately, that claim is misguided. It has not only distorted our public and policy debates on issues related to energy, greenhouse-gas emissions and the environment. But it also has inhibited the scientific and policy discussions that we need to have about our climate future. Today, My Tanks Were on Empty. When You Truly Love Someone.